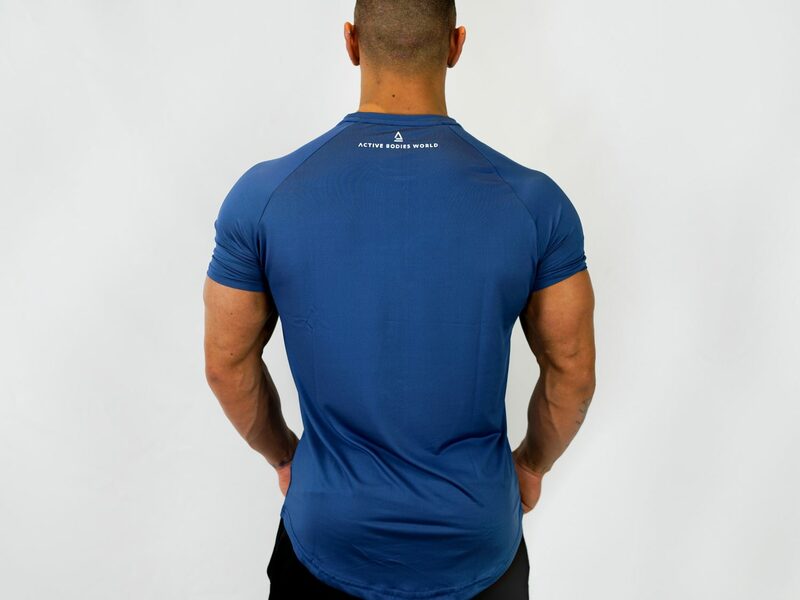 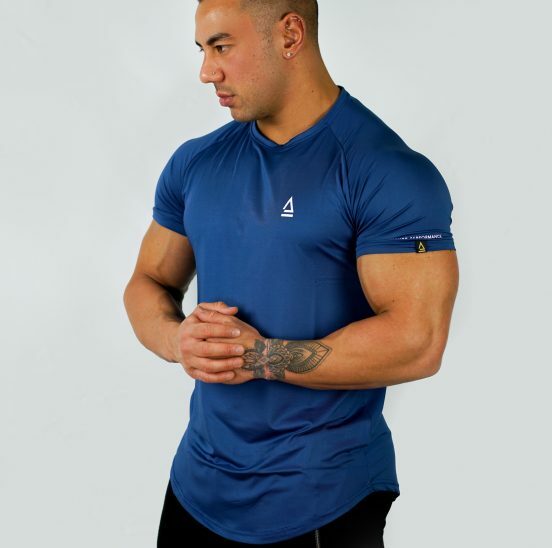 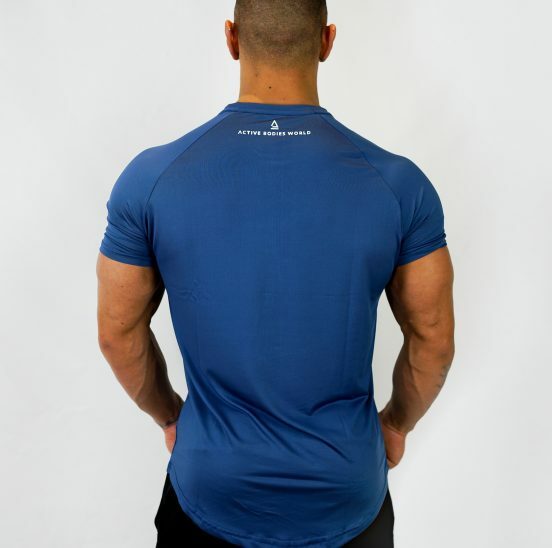 As part of our High Performance (HP) range, our T-shirts are made from a lightweight, moisture-wicking fabric. 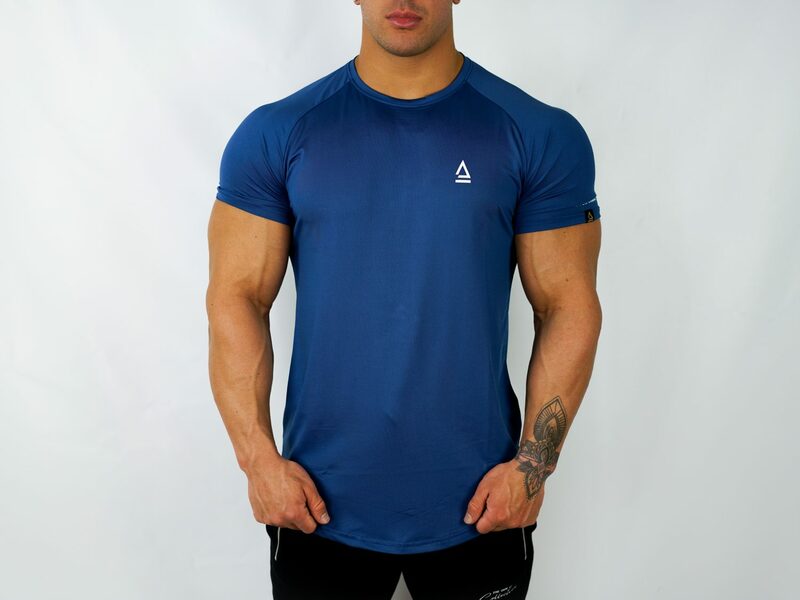 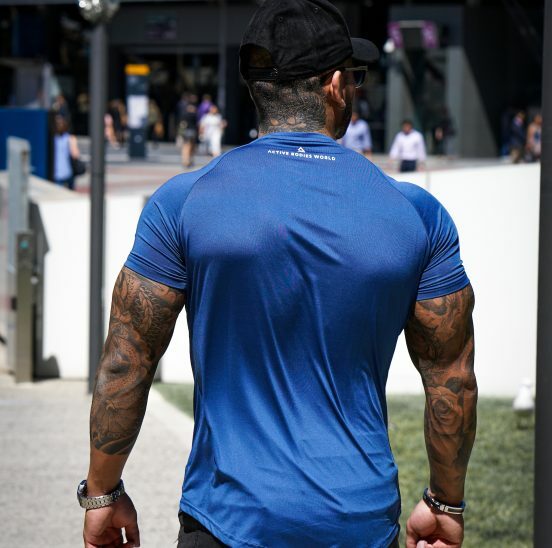 Unlike most other T-shirts, this particular material is great for training as it is highly breathable. 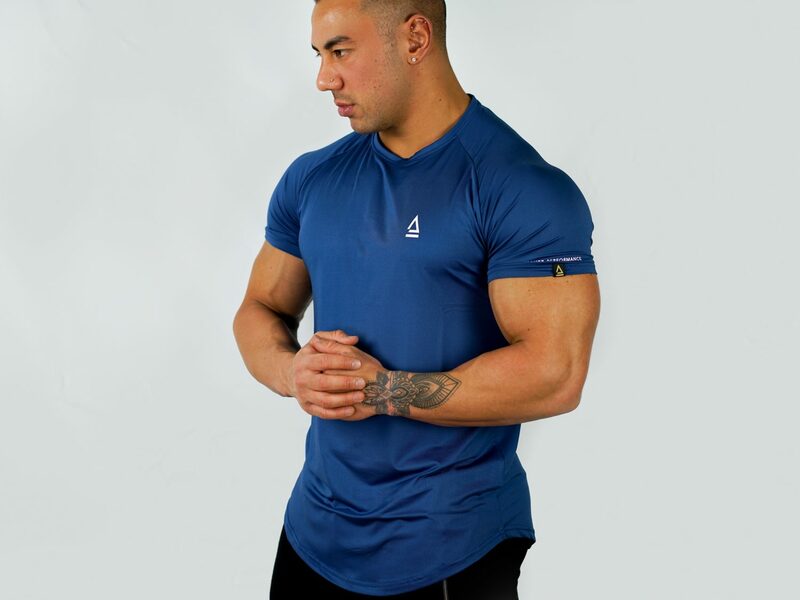 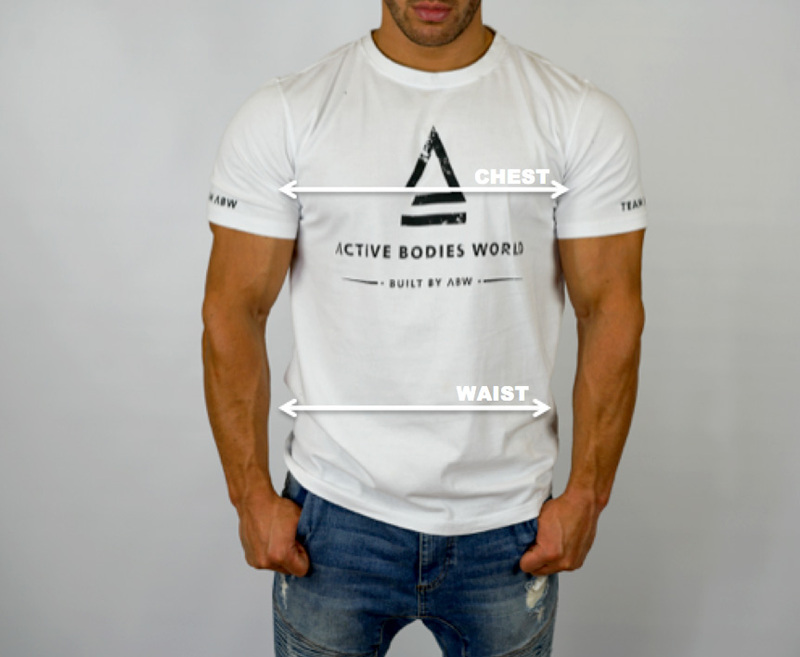 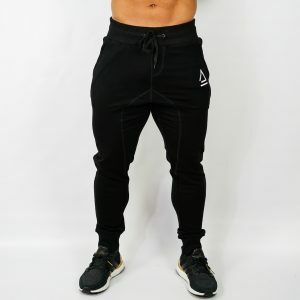 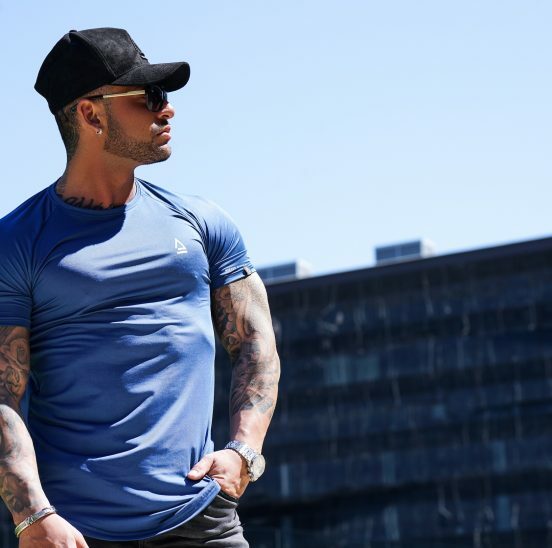 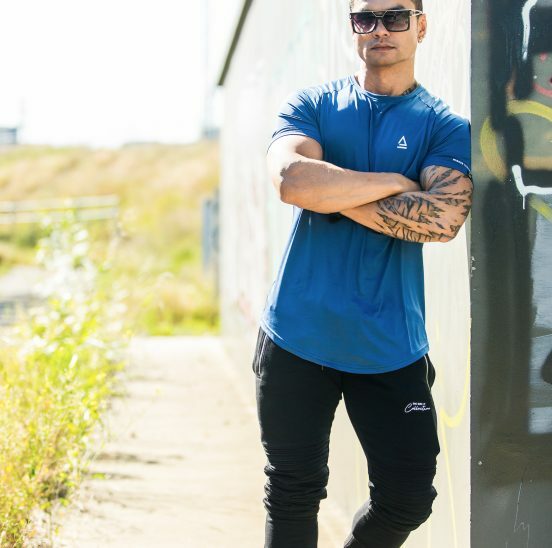 These Tees will allow you to move freely and naturally, keeping you comfortable both in and out of the gym.